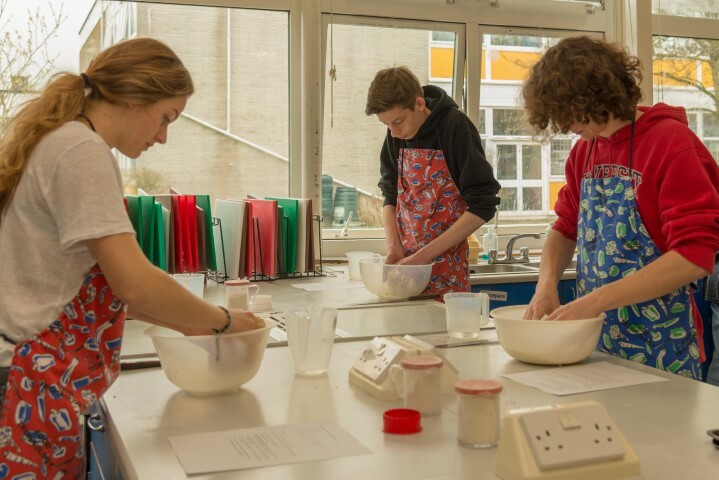 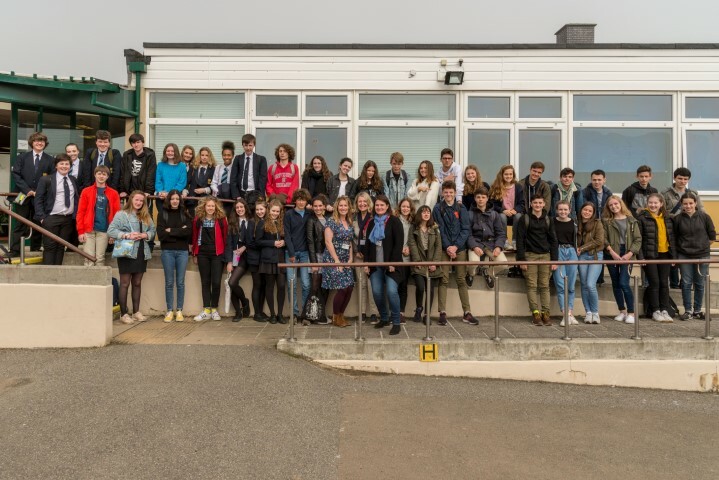 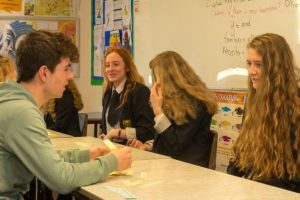 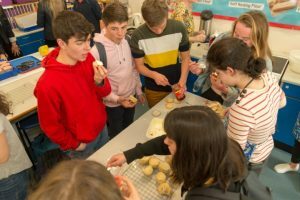 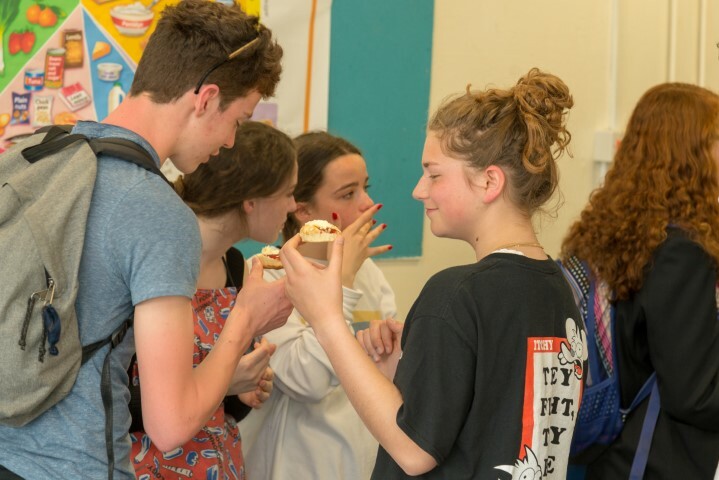 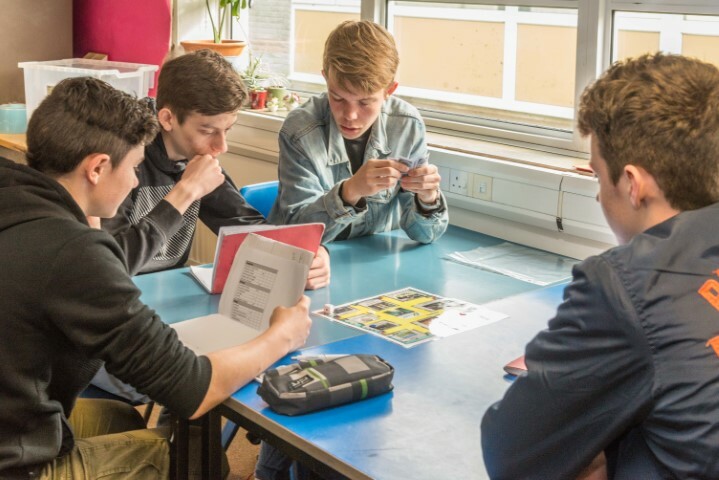 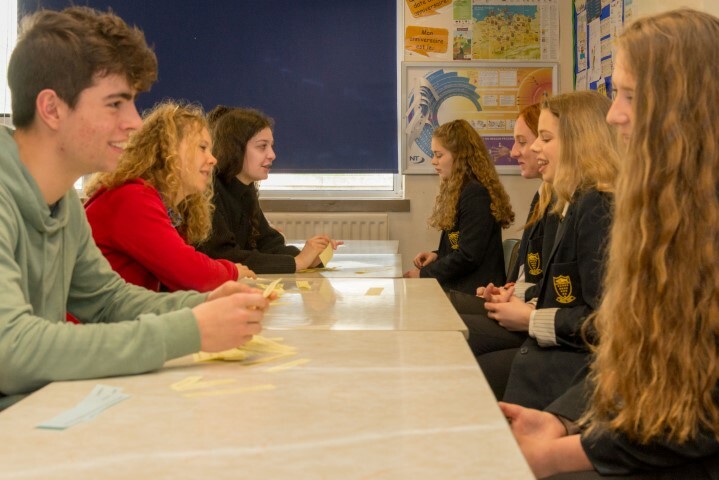 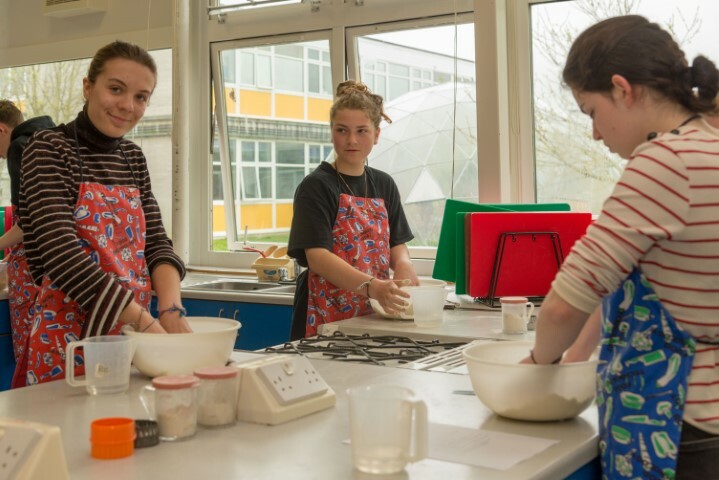 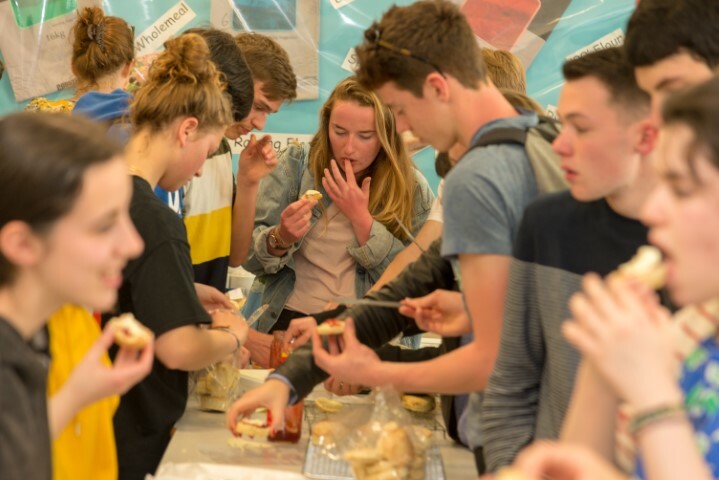 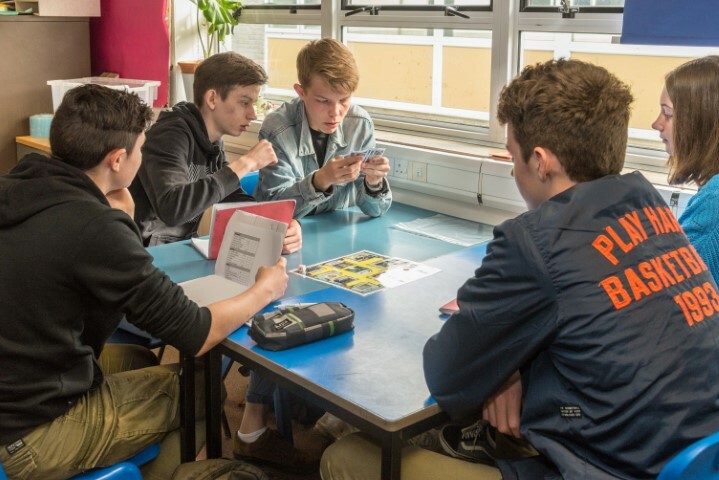 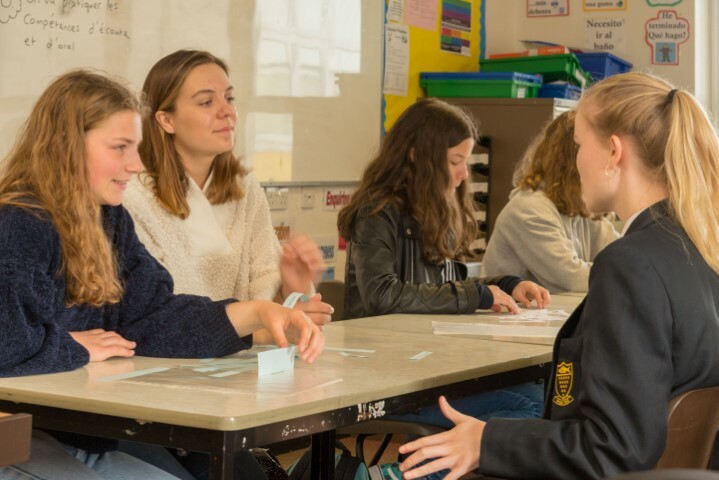 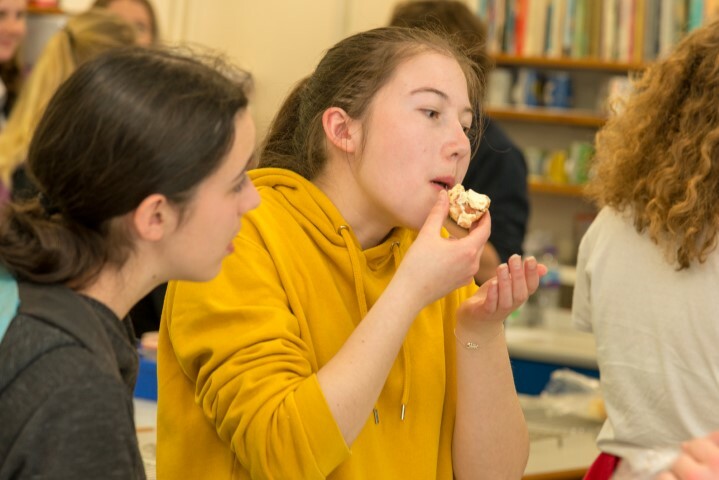 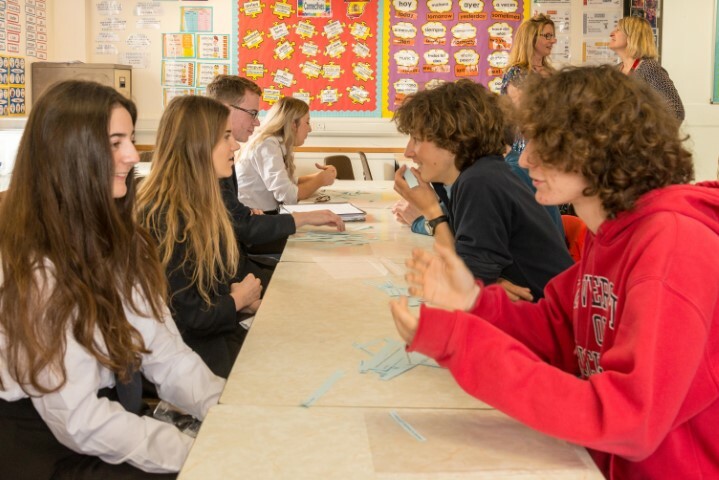 The Newquay Tretherras Modern Foreign Languages department was buzzing with excitement last week as they welcomed 31 French students from the Lycée Brizeux in Quimper. The visit was the culmination of over 18 months’ collaboration that followed the successful exchange to Brittany back in February this year. 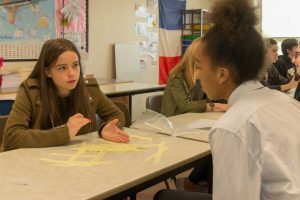 The exchange provided a great opportunity for English students to engage with the French language and culture. Many Newquay Tretherras French students supported the exchange by taking part in activities in and out of school. 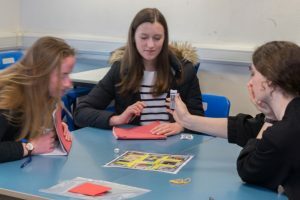 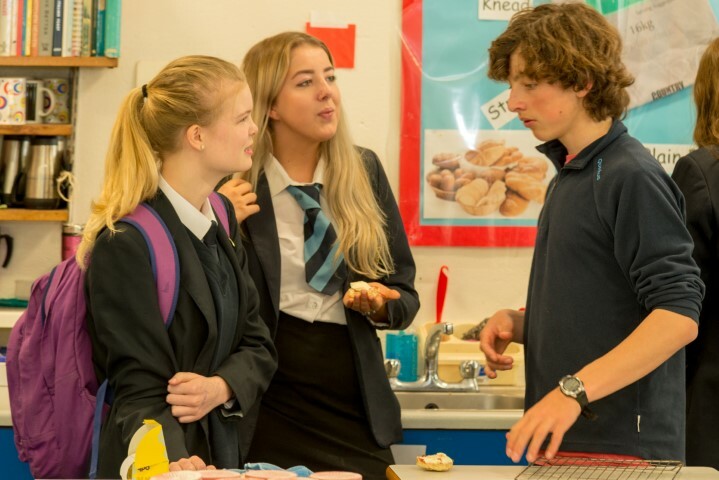 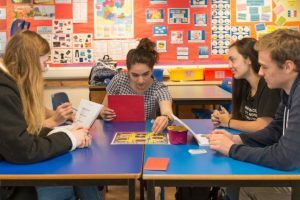 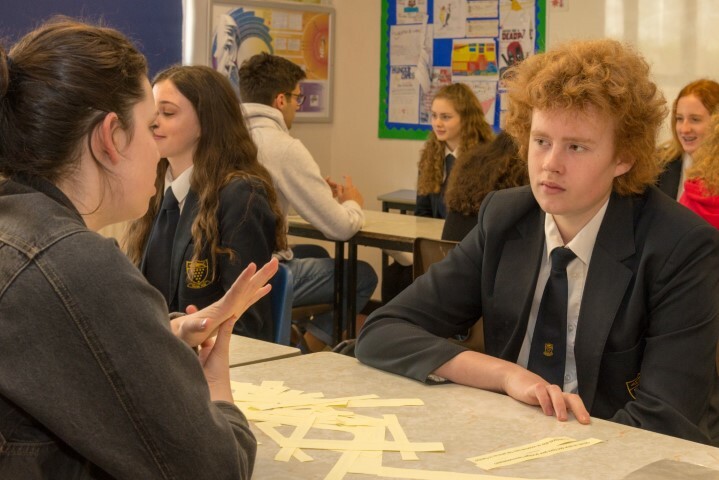 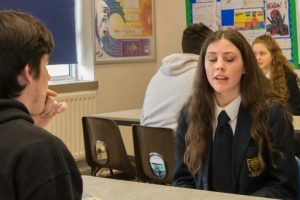 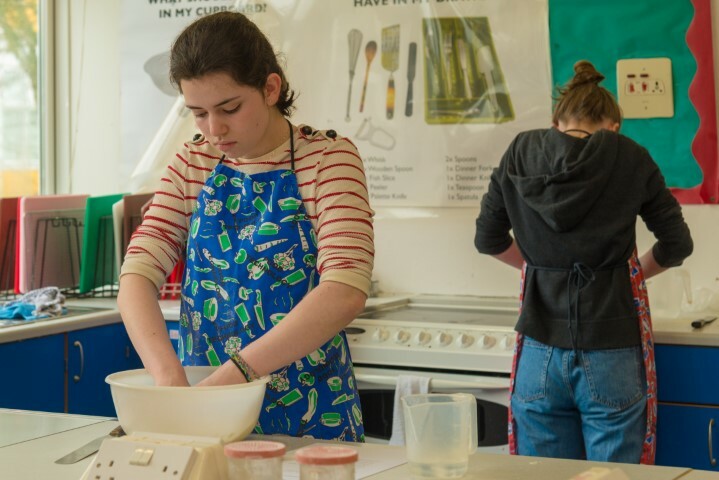 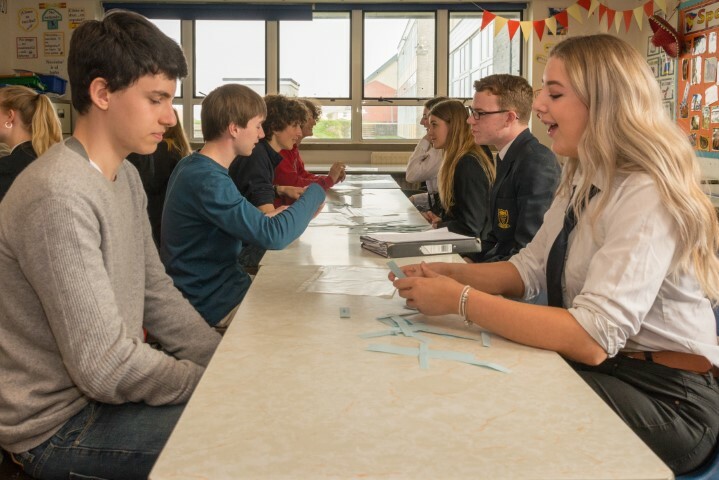 Activities within school included scone making, speed dating to prepare for the forthcoming GCSE speaking exam and playing Cluedo in French. 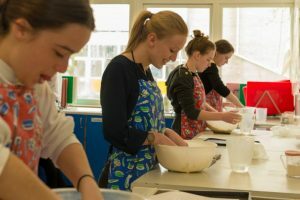 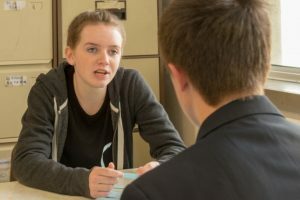 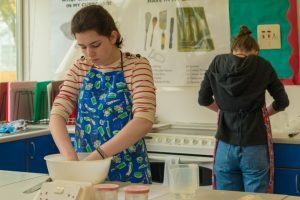 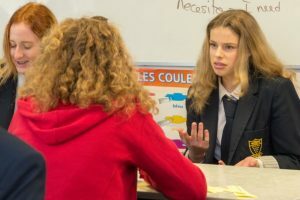 Many French students were also able to sample lessons from other subjects including English, Geography and Ethics and Philosophy. 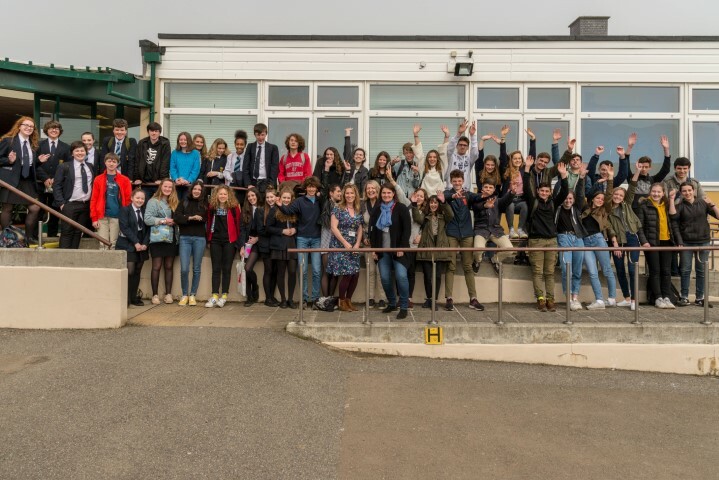 The week was rounded off with several English students hosting the French students for a night.